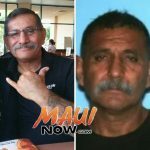 Maui Now traffic-plan your route. Photo by Wendy Osher. The state Department of Transportation will be conducting a number of road projects on Maui during the period ending Friday, Dec. 23, 2016. 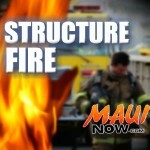 Department officials say lane closure scheduled may change at any time without further notice. All projects are weather permitting. Hāna Highway: (Weekend/Night Work) 24/7 lane closure on Hāna Highway in the eastbound direction between Mile Marker 13 and Mile Marker 16, on Friday, Dec. 16, through Friday, Dec. 23, for roadway improvements. 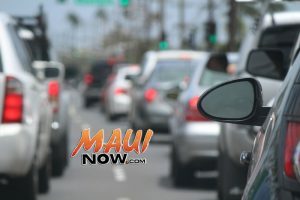 Hāna Highway: Alternating lane closures on Hāna Highway in both directions between Huelo Lookout and Keʻanae Road on Monday, Dec. 19, through Wednesday, Dec. 21, from 7 a.m. to 5 p.m., for road maintenance. Honoapiʻilani Highway: Alternating lane closure on Honoapiʻilani Highway in both directions between Mile Marker 31 and Mile Marker 37 on Monday, Dec. 19, through Wednesday, Dec. 21, from 8 a.m. to 3:30 p.m., for road repairs.